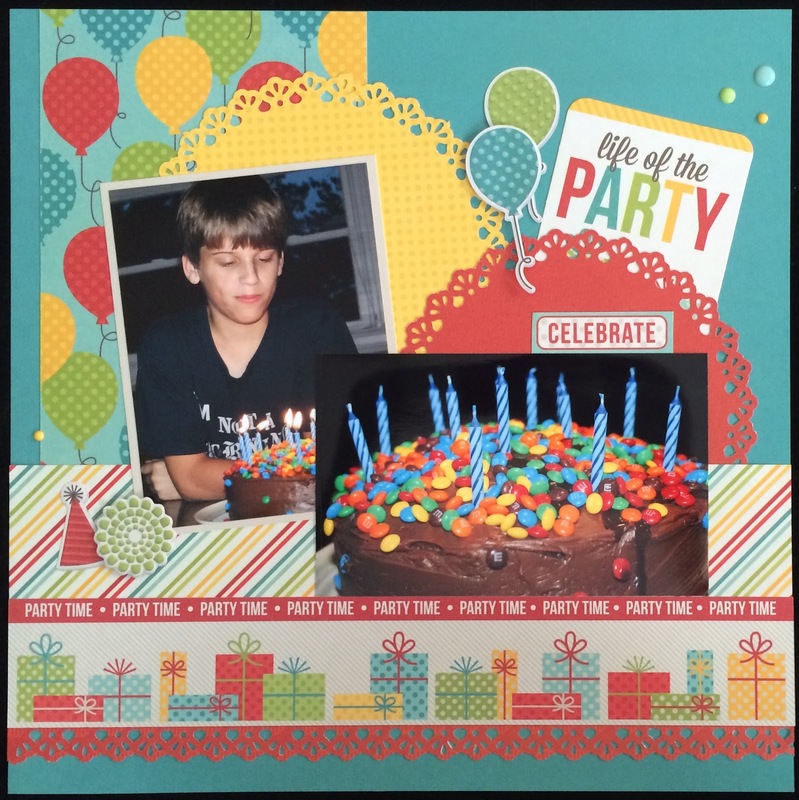 Today I wanted to share a few projects I did recently for We R Memory Keepers and the Create & Craft show. 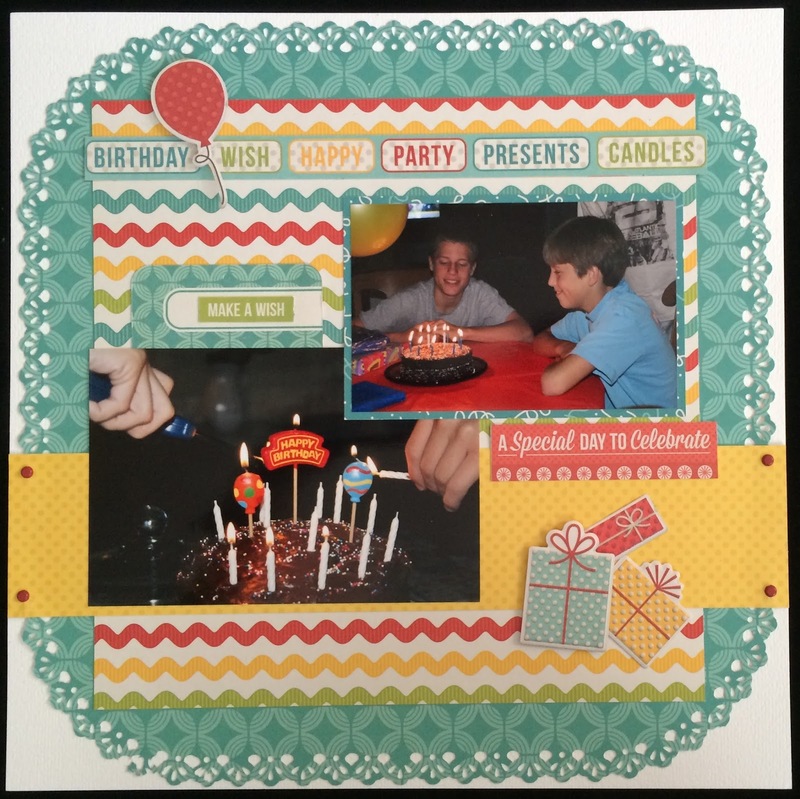 Hip Hip Hooray is a fun new birthday collection that I paired up with a few of We R's awesome punches. I used the Mini 8 Raindrop and 2-edge punches for these layouts. Check back in here tomorrow and I will have a few cards from the collection to share with you! Brand new Mini Album kits!